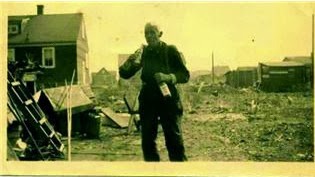 Charles Sylvester Stewart was born 7 Sep 1862 in Niagara Township, Lincoln County, Ontario, Canada. Charles Sylvester Stewart was the son of Benjamin Oscar Stewart and Elizabeth Dalby. Charles married Loretta Jane Staats. 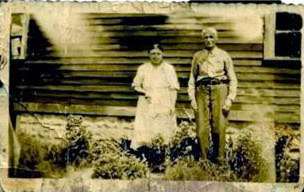 If you are a descendant of Charles Sylvester Stewart and Loretta Jane Staats click here for more info on how you can help!